It's that time of year where you can enjoy a nice, hot drink! On those days that only blow cold winds, get your favorite liquid in a mug and just relax the day away at home. Whether it's alone, with someone else, just spending the day away with each cup not only warms the body but also the soul. 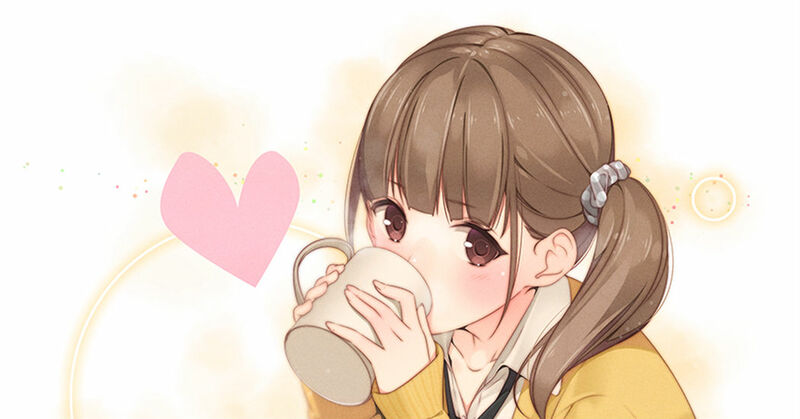 Check out these illustrations all featuring a nice hot cuppa!